MCC Promotions are delighted to be partnering with exciting new sports brand O2 Creation. 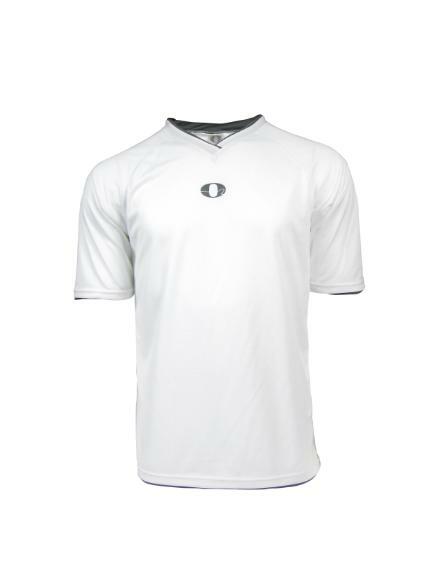 The O2 Creation brand is designed and managed by a network of professional athletes to bring you innovative products with an emphasis on comfort and practicality. You can now buy your O2 Creation favourites through the MCC Promotions 10km website when you register for one of their events with a fantastic 20% discount. 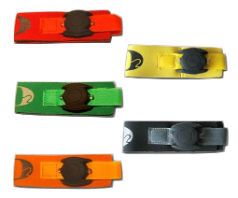 All orders will be dispatched directly from O2 Creation within 48 hours and includes free shipping! 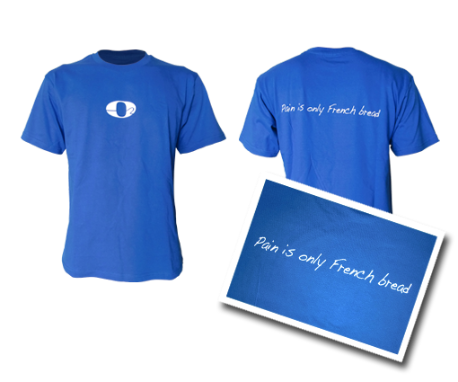 10% off Pain is Only French Bread T-Shirts - £25.00 now only £20.00 with free shipping. 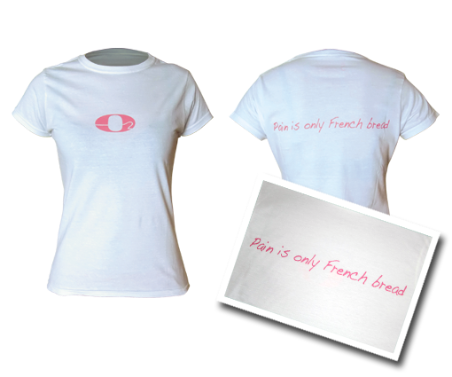 Available in black, blue, grey and white (ladies cut). 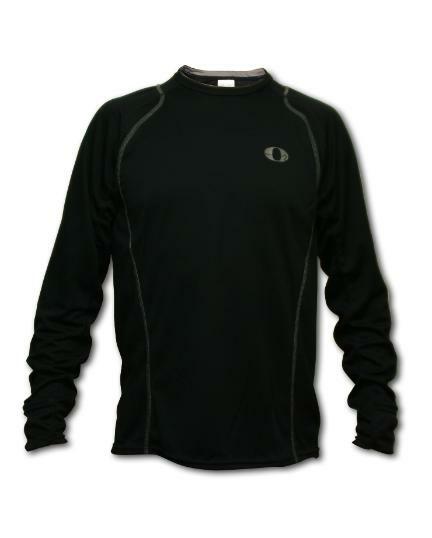 10% Off Long Sleeve Run Tops - normally £30.00 now available for £24.00 including free shipping. Includes innovative hand covers for cold mornings. Price includes free shipping. 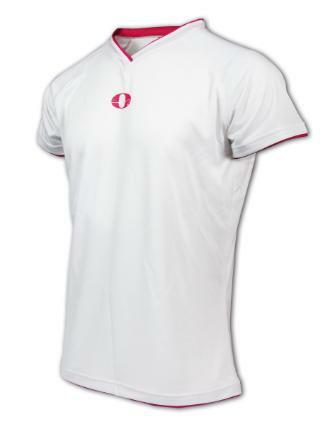 10% Off Short Sleeve Run Tops - normally £22.00 now available for £17.50 including free shipping. 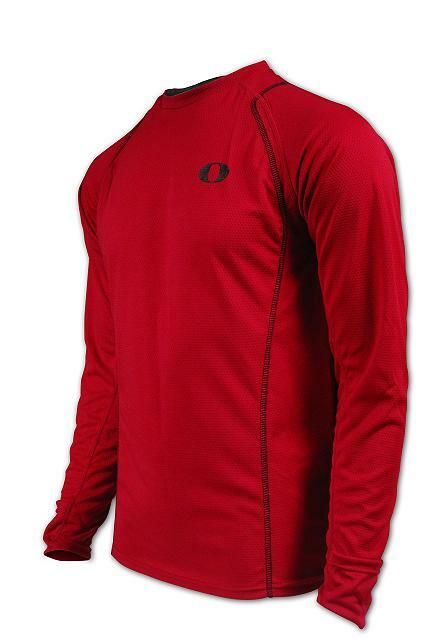 Lightweight and breathable fabric. Includes free shipping.